Berlin is a city made of puzzle pieces, a mosaic of multitudes. Its irresistible charm and distinctive difference is made of the people that shape the city culturally. A Berlin without its cultural diversity is not only hard to imagine – it just wouldn’t even be as interesting probably. The contributions of inhabitants from all over the world helped forming a colorful kaleidoscope of ethnic elements. We want to take a closer look at all the possibilities and present to you the manifold ways of experiencing Berlin’s diverse cultures. Today: The Polish Edition! Polish people are some of the best people! In our last edition, we told you about the Turkish Lifestyle in Berlin. This time we want to cover the beautiful polish things to spend your days with in the capital. From Pierogi to Polish Fashion, Germany and Poland have a lot of history together that lingers on. See our little selection right after the jump. Baw się dobrze! Let us begin with the essential: food. Polish cuisine is warm, rich and incredibly tasty. From soups like Barszcz to Kaszanka: It’s all about warmth and the feeling of home. Still the Polish kitchen has a lot of haute causine moments and with the newly opened tak tak – polish deli it has even reached areas of Street Food, so you can enjoy Polish goods on a shorter notice as well. And let’s start right away with the ladder. 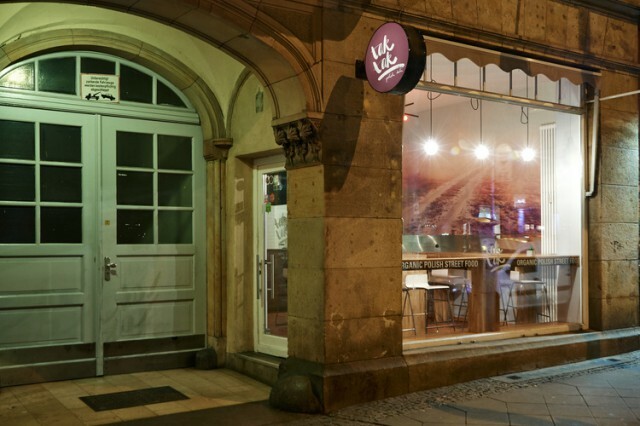 Newly opened, organic Street Food Deli tak tak offers convenient Polish specialties from organic ingredients. 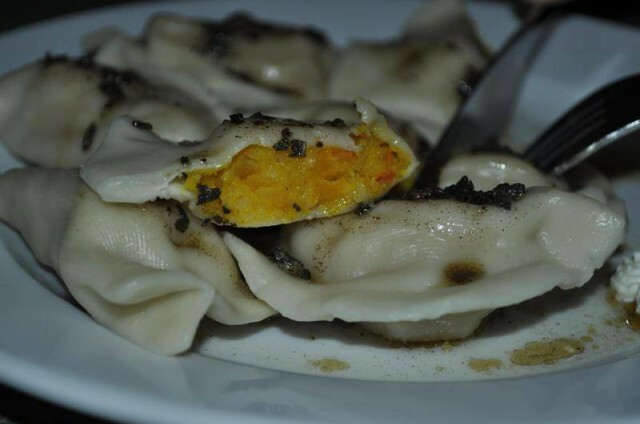 Next to traditional dishes such as Bigos or vegan soups, the homemade Pierogi are divine. Pierogi are dumplings in a broader sense, filled with different goods that are perfect to take away or enjoy during your lunch hour. tak tak offers four different kind of Pierogi. You should definitely say tak tak (“yes, yes”) to that. 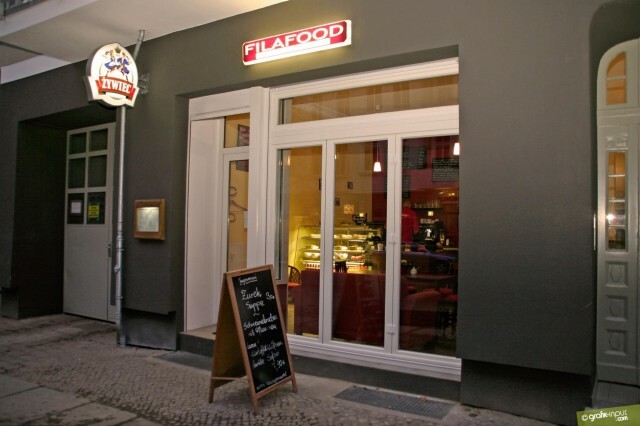 This little gem in Friedrichshain offers great specialties in a cozy atmosphere in great home-made quality and fair prices. You should taste the Pierogi here too, even in a sweet variation or the cheesecake. Plain fare at its best here! 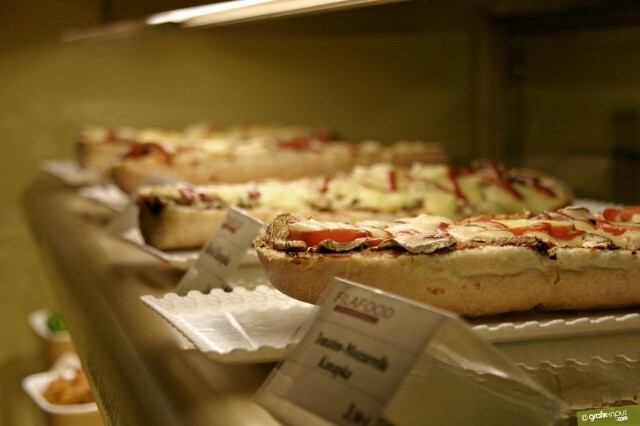 It is quite possible, you could feel at home at Filafood. This one has the Pierogi already in the name! 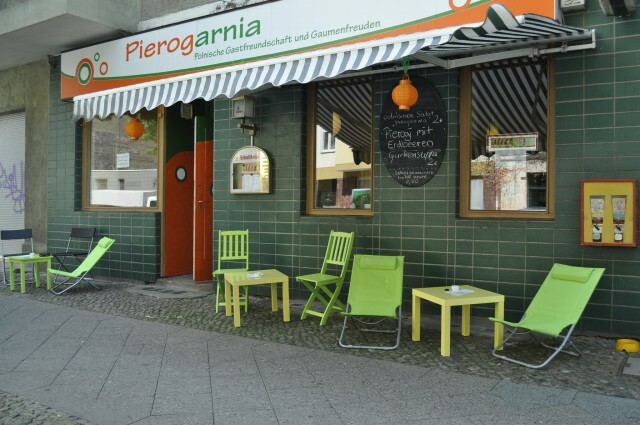 In a nice, warm atmosphere you can enjoy all the Polish goods at Pierogarnia in Wedding. From Bigos to raw vegetable salads, you will find anything here that warms the belly and the heart. Pierogarnia also has events like exhibitions or concerts happening from time to time, so it is always wise to check their page for the newest information. Enjoy! 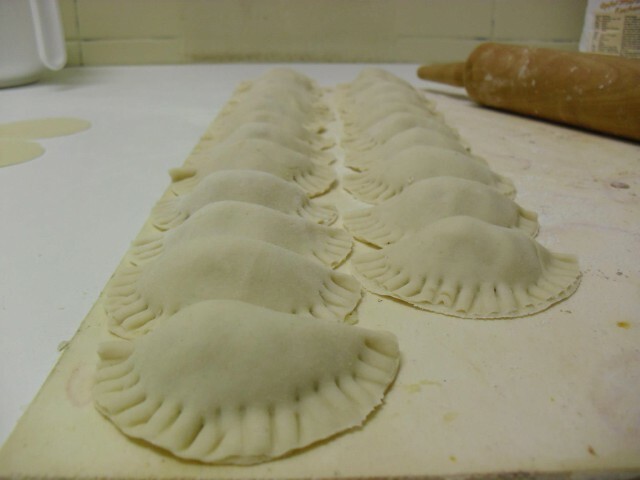 Michał Bebel and Rafał Łachut have invented the Pierogi 2.0. and present them to various cities in Europe. Pierogi filled with tofu, fruit or beef, you name it! It is possible to order catering but also see them on weekly markets. Just check their page for newest information. Street food as we love it! 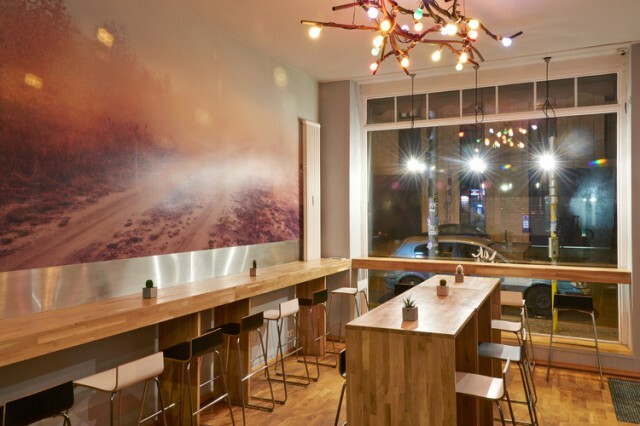 In the midst of Neukölln, a small and cozy café opened up some time ago. With an interior as diverse as the menu, the Katulki z Bzem is a real gem for fancy cake-lovers and traditional-dish-enthusiasts. You should definitely check it out. Smakuje means something like “tastes good”. Smakuje is a charming catering service that manufactures the cutest vegetarian, organic cakes and other baked goods and brings them to various cafés in the capital. You can also order them if you plan to have a cake fiest. And you should really have a cake fiest. Check their page for recent updates. Dinner tastes best when it is a shared experience. Thankfully, there is Julia Bosski! The Jazz singer and chef is the hostess of Polish Thursday Dinners / Obiady czwartkowe where she serves food beyond Pierogi. She dug deep in her ancestors cookbooks and found traditional dishes that she now serves with a twist and in the intimate atmosphere of a Supper club. Make sure to participate on her next event and be in for a treat! Get all the updates here. There is a lot to be said about the Polish culture – some of it happening in the capital. 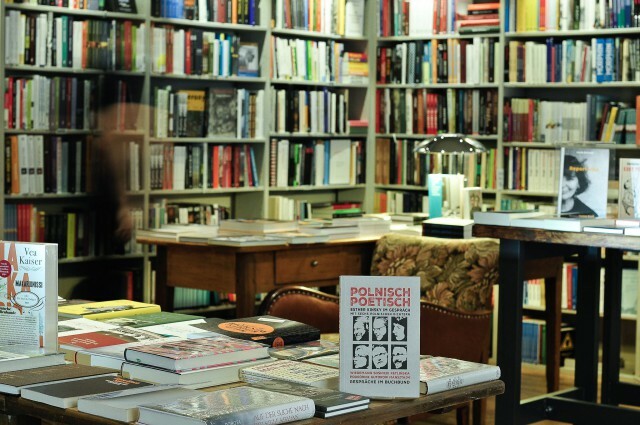 From galleries to book shops, Polish culture is to be found all over the city. See some of our suggestions in this section. 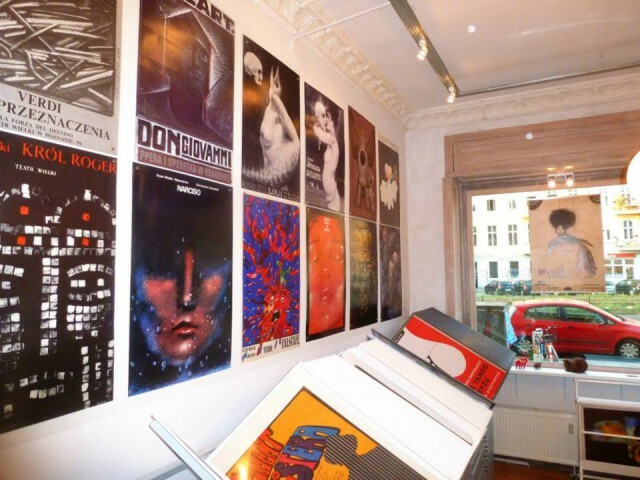 The Polish Poster gallery is showing Polish poster art with a continually changing range of posters. 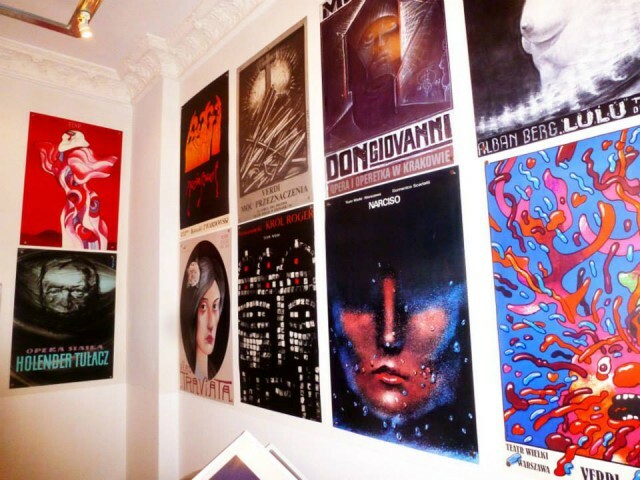 You can find any Polish artist or any poster motive you could possibly think of here. And you can take it home with you right away. Stay in the loop of current events at Pigasus here. We’ve told you about this gem of a bookstore already. Buch bund is a German-Polish bookstore with books from all areas in Polish and German. It also has a cozy reading area and of course literature from Polish authors and revolving around Poland. We recently had a great chat with the Berlin-based artist Sebastian Bieniek about art and life. His series “Doublefaced” is probably one if his most known works, but there are so many other. His newly opened exhibition “The Melancholy of the Elephants” consists of several photo series and is still going on at Fotogalerie Friedrichshain. You can check his social media for latest news and works. The annual Polish film festival FilmPolska is always worth a visit. Filmmakers from Poland screen their art for a week in the capital. This year’s date is April 20th to 27, 2016. Be there! Gosia Warrink is a Polish artist and designer living in Berlin since 1995 and is a real design lover. With love for detail, the visual communication graduate never disappoints. You should see her beautiful objects for yourself. Be in the loop of recent exhibitions and more on her homepage and on Facebook. Mariusz Małecki knows what a good piece of furniture is made of and how to turn a house into a home. The Berlin-based furniture designer creates pieces for your home that make a lasting impression. See his collection in his store at Kopenhagener Straße 66 or online. Mid-century furniture from Poland, available in the modern-times Berlin. Here you’ll find beautiful chairs, sofas and other furniture from Poland from the 50s, 60s and 70s. See all the great models here. This Berlin Concept Store is a place where Polish art, culture, fashion and design come together. No Wódka is here to deconstruct old clichés about Poland and show the manifold and fresh ways to experience Polish art and culture. In the Berlin Concept Store many original ideas, quality and interesting people are invited and presented. You will find anything here from magazines to fashion or design objects. No Wódka is always worth a visit! Born and raised in Poland, Maciek Tyszecki and Piotrek Ksiazek decided to bring the most hip Polish designers to Berlin. 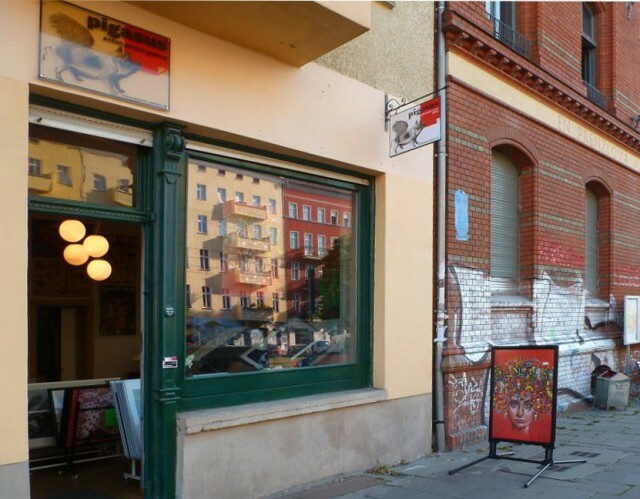 In their Quadratshop in Mitte, you can find anything beautiful and eco-friendly from Fashion to Design. Designers like Boho, Anna Ziemniak and many others find a home for their art at Quadratshop. We hope you liked our little selection and are happy to read more recommendations in the comment section below! Pa! Hi guys!Great article, but IMHO you forgot to mention Loft Kolasinski. They are interior design studio but making great furniture – I found some pieces in Room Capacity Showroom on Linienstrasse, Mitte. Solid oakwood design respecting “less is more” principle. Really worth checking out! Hi, nice collection but what about the institution in Berlin. Bar, Little Concert, Movies etc. How can you translate it? Maybe “Club of the polish Losers”? Hi! I think it is also worth to mention another interesting place connected to Polish art. UP Project Space is a non- profit place, which was found by Art Academy in Poznan, Poland to promote the most interesting phenomena from Polish art scene and also to build a platform for an exchange between art scene in Poznan and Berlin! Don’t forget about Czernobyl!! great street artist! and polish ice cream at OAK&ICE!